What? You didn’t think we never left the cozy confines of Scottsdale, did you? Don’t let the self-typecasting branding of this website fool you. 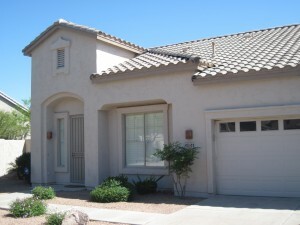 We serve the entire metro Phoenix area. We have a particular affinity for the historic homes of downtown Phoenix. Here are the very latest historic home listings sorted by district. 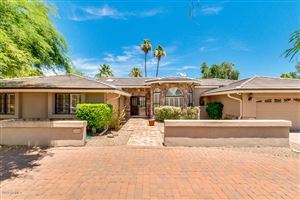 Scroll to peruse live feeds for the latest homes for sale in the Phoenix Historic District of your choice (sorted alphabetically by district name). Click on district links to view all historic homes for sale. See all Alvarado / East Alvarado Historic Districts. See all Ashland Place Historic District. See all Cheery Lynn Historic District. See all Coronado Historic District. See all Country Club Park Historic District. 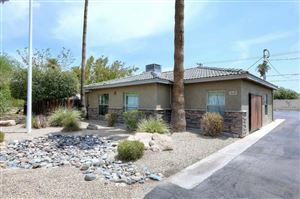 See all Phoenix Historic Districts - Del Norte Place. 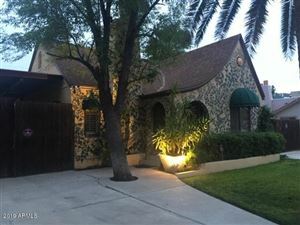 See all Encanto-Palmcroft Historic District. 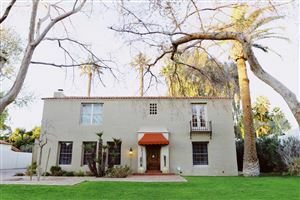 See all Encanto Manor / North Encanto / Encanto Vista Historic Districts. See all Fairview Place Historic District. 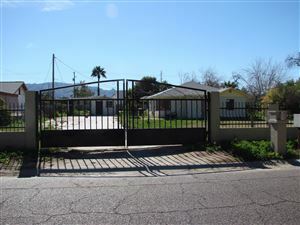 See all La Hacienda Historic District. 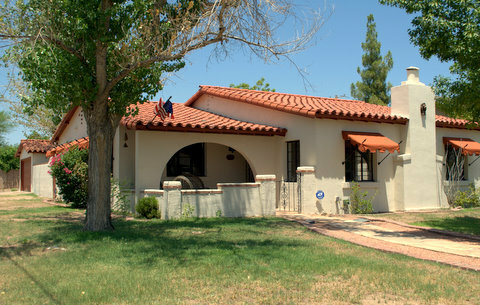 See all Phoenix Homestead Historic District. See all Roosevelt Historic District. See all Villa Verde Historic District. See all Windsor Square Historic District. See all Woodlea Historic District. See all Yaple Park Historic District. 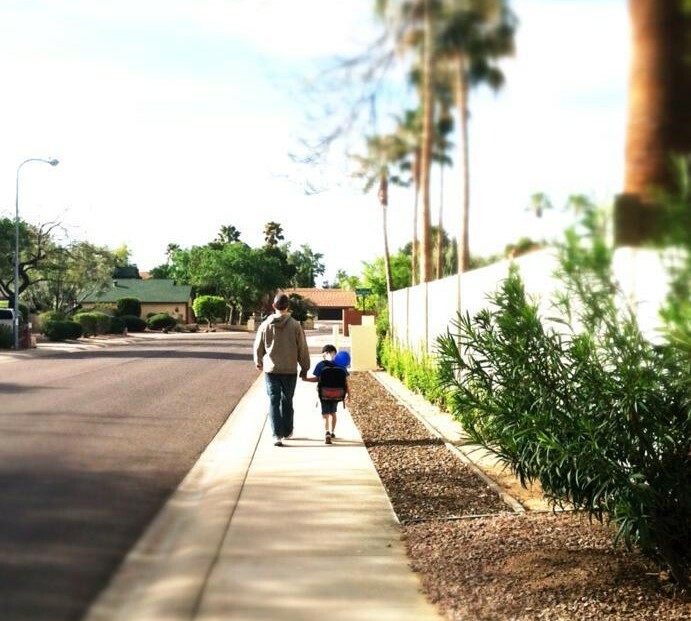 Take the Scottsdale Neighborhood Quiz! Considering a move to Scottsdale, but unsure where to start? Looking for a winter home and wondering which neighborhoods offer golf and/or gated options? 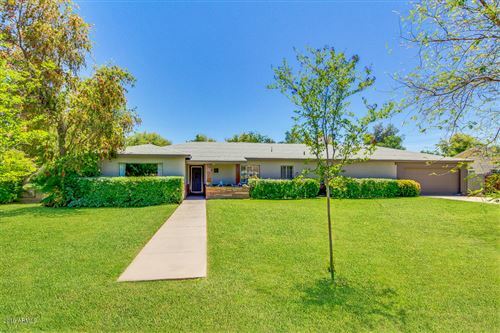 Perhaps, you already live in the Valley and just want to know where the neighborhoods with unique homes, best schools or freeway access are? Whatever your needs, allow us to take some of the legwork out of your search. Take the Scottsdale Neighborhood Quiz by clicking the image below to find the subdivisions/communities that best fit your unique needs. When you finish, you’ll get a PDF report outlining the neighborhoods that most closely align with your preferences. Finding the right home in the right neighborhood for you has never been easier! Moving day is never easy. Keepsakes overwhelm boxes. Boxes overwhelm trunks. Memories overwhelm hearts. Leaving a house is simple. Leaving a home is sacred. It is something that demands reflection and resolve, whether the circumstances surrounding the upheaval are chosen or forced. Happy or sad. Not everything fits neatly into a box. Not everything is meant to. Hopes, dreams, smiles and tears stay behind, etching one’s passage just as clearly as the jagged initials carved into an old ash tree in the front yard. As deliberately as the carefully penciled height marks that chase each other up a kitchen door frame. Though you leave, you are never entirely gone. Your footfalls never forgotten. Moving day comes for us all. And it is hard. As your agent, I understand this. It is my distinct honor and privilege to guide you through this momentous transition. It is also a great responsibility. I thank you for your trust and vow not to squander it. On behalf of the fine city of Scottsdale, I’d like to welcome you to the land of short sleeves and flip flops. Whether you are visiting us for the first time or have been making the annual pilgrimage for many years now, you are warmly welcomed. Literally. There is no shortage of activities and attractions to enjoy during your stay. If I may be so bold as to offer a few suggestions, follow this link to read up on stuff to do in Scottsdale from a local’s perspective. Now, if you are like me, you can’t help but toy with the idea of a second home purchase during the course of virtually every vacation you take. 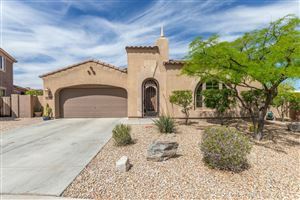 While those whims often fall by the wayside shortly upon returning home, they can make a lot of sense in Scottsdale’s case. 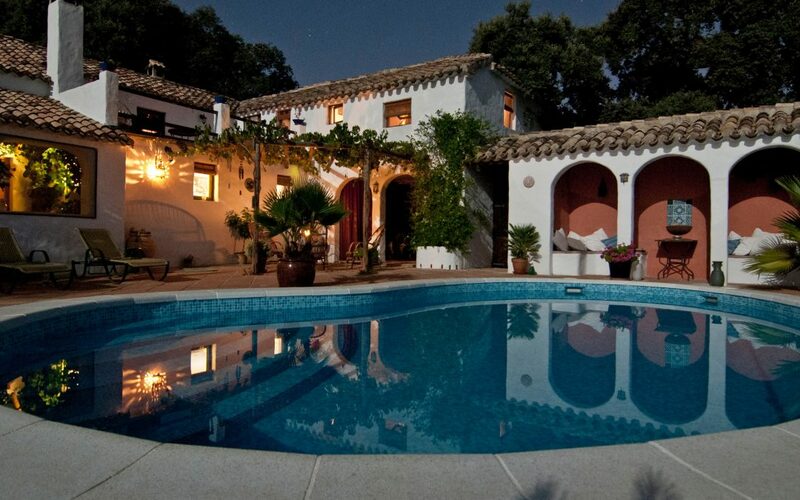 I can only imagine how much you are spending per night in one of our five star resorts or furnished vacation rentals. If you plan on making an annual reprieve from the ice and snow a semi-normal thing, buying your own spot can be much more appealing than paying the hefty hotel tabs. You can afford to stay longer, rent the place out when it’s not in use, and you get to sleep in your own bed. Enough with the sales pitch, though. You wouldn’t have landed on this page if you weren’t already trolling vacation homes online. So without further ado, here are a few listing feeds created specifically with you in mind. 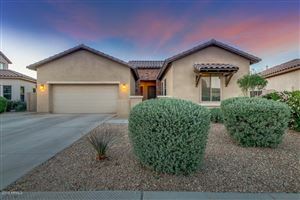 Low maintenance patio homes, gated condo / townhouse communities, homes near Old Town Scottsdale, homes near shopping centers, golf community homes, homes near attractions like Westworld and the Ice Den … it’s all just a bit further down the page. See one you like? Call me and I’ll show it to you in five minutes. Okay, it might take slightly longer than that to set it up, but there is a message behind the hyperbole. I get very little rest during the high season. 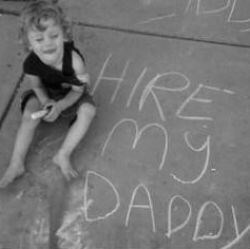 On call virtually 24/7 from January to May, I am here to help turn your pipe dream into reality. See all Scottsdale Patio Homes. 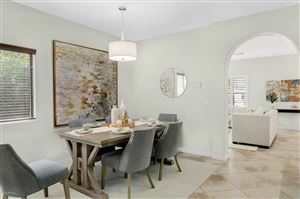 See all Scottsdale Condos . 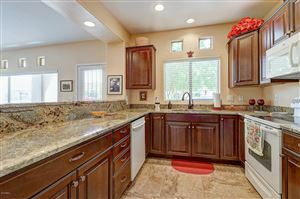 See all Golf Communities - Scottsdale Condo/Townhouse. 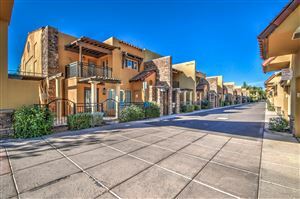 See all Homes Within 1/2 Mile of Old Town Scottsdale. 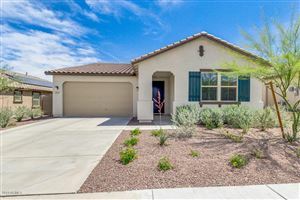 See all Homes Within 1/2 Mile of Salt River Fields. 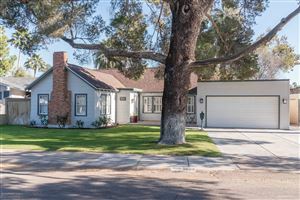 See all Homes WIthin 1 Mile of Westworld. 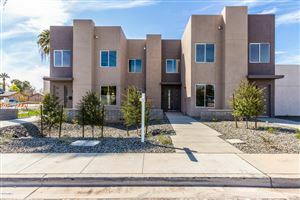 See all Homes Within 1 Mile of the Coyotes Ice Den. Not seeing what you’re looking for? Create your own custom home search here! What Is a Patio Home? Patio homes: what are they? 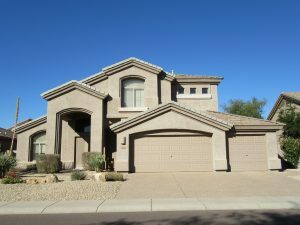 If you have been in Scottsdale for any period of time, or have been shopping for a home from afar, you have undoubtedly encountered the term patio home more than once. You know what a single-family home is. You know what a condo is. You even know what a townhouse is. But what the hell is Goofy? The term, patio home, is not a legal descriptor. It does not describe a style of ownership. It is really more of an idea than a legal thing. For brevity’s sake, we’ll define a patio here in accordance with prevailing wisdom. Most consider a patio home to be a cross between a townhouse and a single-family home; a hybrid, if you will. Patio homes bridge the divide between traditional housing types. You can think of a patio home like a single-family home that has been plopped onto a townhouse sized lot. That’s a gross oversimplification, of course, as patio homes come in all shapes and sizes, but this post is to serve as a handy crib sheet, not a thesis. The idea is to provide housing with relatively low outdoor maintenance without sacrificing the size of the home itself. In other words, patio homes are tailored to those who still want the privacy and comforts of a single-family home, just not all of the headaches and expenses that come with the standard single-family lot. The typical patio home may be attached to a neighboring property by one or two common adjoining walls (like most townhouses), or be free-standing (like most single-family homes). Many patio homes are single level, but they can have multiple levels, too. Patio homes typically do not have neighbors above or below them, as is common with apartment style condos. Patio home ownership varies from development to development. Some entail fee simple ownership (you own the lot in addition to the structure). Some entail condo ownership (you do not own the lot, just a fractional interest in the common area). Responsibility for property maintenance varies as well. Some communities have very active homeowner associations that provide for front landscaping maintenance as well as select exterior structural maintenance of the homes themselves. Other patio home communities more closely reflect single-family ownership, in which homeowners are fully responsible for all maintenance associated with their properties. You need to check community CCRs to determine exactly what is and what is not covered by the HOA in a patio home development. If you like the idea of a smaller, low-maintenance lot, but aren’t quite ready to step all the way down to a townhouse or condo, a patio home might be just the thing for you. Popular with seasonal residents as well as full-time residents who frequently travel or simply prefer a little less upkeep, patio homes exemplify the lock-and-leave lifestyle that many Scottsdale home buyers seek. So there you go. Not so Goofy after all, is it? 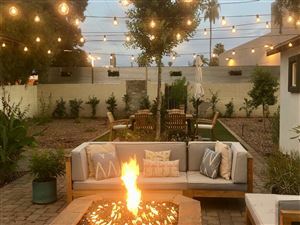 Ready to start your Scottsdale patio home search? Follow the new listing feed below for the very latest active listings, updated daily! You’ve heard about it, been asked for it; you may have even written a check for it. What exactly is earnest money, though, and why do you need it when you buy a house? When buying (or leasing) a home in Scottsdale, you will be asked to put up a good faith deposit to secure your position in the transaction. This consideration is known as an earnest deposit. Earnest deposit amounts are negotiable. The amount of the deposit is one of the terms of the purchase agreement over which buyers and sellers may haggle. In my experience, a typical earnest deposit on a resale transaction is approximately 1-2% of the total sales price. Builders may require higher deposit amounts for brand new construction (largely due to the costs incurred to build your home). Banks may also require more on REO/foreclosure properties (because they are the spawn of Satan). When Do I Pay It? If you are following the standard boilerplate terms of the current AAR (Arizona Association of Realtors) purchase agreement, your earnest deposit is due upon the agreement being accepted and signed by all parties. In nearly all cases, your earnest funds will be held by an escrow company, the neutral third party responsible for transferring ownership from the seller to the buyer. The company employed to hold these funds is another term of the purchase agreement that you negotiate with the seller. Earnest money can also be held in the trust account of one of the Real Estate brokers involved in the transaction, but this eventuality is primarily restricted to the rental arena these days. If you are buying a house, you can pretty much take it to the bank that you will be dealing with an escrow company. Is This Extra Money That I Have to Pay in Addition to My Down Payment and Closing Costs? This is a common misconception. The answer is no, this is not “extra money” that you are being charged. It is a portion of your total closing funds that is simply due up front. Upon closing, your earnest deposit will be applied towards your down payment and/or closing fees. What Form Is It Paid In? Typically, a personal check made payable to the chosen escrow company will suffice, though some opt to wire funds to the escrow company instead. Can I Get My Earnest Deposit Back? This is a loaded question, but yes, there are scenarios in which you can typically retrieve your earnest deposit. Assuming you negotiated the sale using the current AAR purchase agreement, you do have a few outs. First, you have an inspection period (usually 10 days, but negotiable). If you are not satisfied with the condition of the property, or the seller refuses your repair demands, you can withdraw from the transaction and have your earnest money refunded. Of course, this presumes that you have not agreed to any changes in the standard terms of the contract (such as purchasing “as is”, agreeing to non-refundable earnest money, etc). 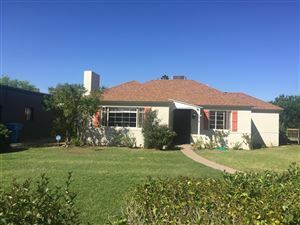 Under the standard provisions of the contract, you can also get your earnest money back if your loan is declined (after your diligent effort to obtain one under the stated terms) or the home doesn’t appraise for the purchase price (unless you are paying cash as there is no appraisal/financing contingencies to fall back on). Once again, though, and I can’t stress this enough, the terms you negotiate with the seller can alter these provisions. What If My Deposit Turns Out to Be More Than I Owe at Closing? Let’s say that you are employing a 100% financing vehicle, like a VA loan. Let’s also say the seller has agreed to pay for the majority of your closing costs. If the remaining costs owed by you at closing are exceeded by your initial earnest deposit, you are entitled to a refund of the excess deposit. Yes, you most certainly can forfeit your earnest deposit. As the purpose of this deposit is to demonstrate good faith to the seller and invest you in the successful completion of the transaction, your deposit can be forfeited to the seller as damages if you breach the agreement. Failure to close escrow, or backing out of the deal for any reason other than allowed for by a contingency to the agreement, is a surefire way to kiss your deposit goodbye. In the event that you wish to cancel a transaction, be sure to carefully review the terms of your contract with an attorney. Who Decides If the Buyer or Seller Gets the Earnest Money if There is a Dispute? The escrow company that holds the deposit is charged with interpreting the terms of the contract, and has the authority to release the deposit to the party deemed NOT to be in breach of the agreement. Say you, as the buyer, decide that you aren’t comfortable with the neighborhood’s governing covenant’s, codes and restrictions (CCRs). You inform the escrow company (in writing) of your wish to cancel the transaction. The seller objects, claiming that you did not exercise your right to cancel in a timely fashion. You had 5 days from the receipt of those documents to withdraw from the purchase contract, but did not inform the escrow company of your intentions until day 7. Therefore, the escrow company decides in the seller’s favor, and releases the earnest money to him/her as liquidated damages for your breach of the agreement. 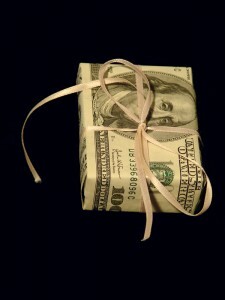 Have any additional questions regarding the role of earnest money in a Real Estate transaction? Ask away in the comment section below (or shoot me a private message if you prefer) and I will do my best to address them. * It should go without saying that the above is not intended as legal advice. The general explanations may not directly apply to you. As every purchase contract is unique, the internet is not a reliable source for answers to questions regarding your specific agreement. Consult with your agent and/or attorney PRIOR to the execution of your purchase contract to fully understand the terms and protections afforded you.